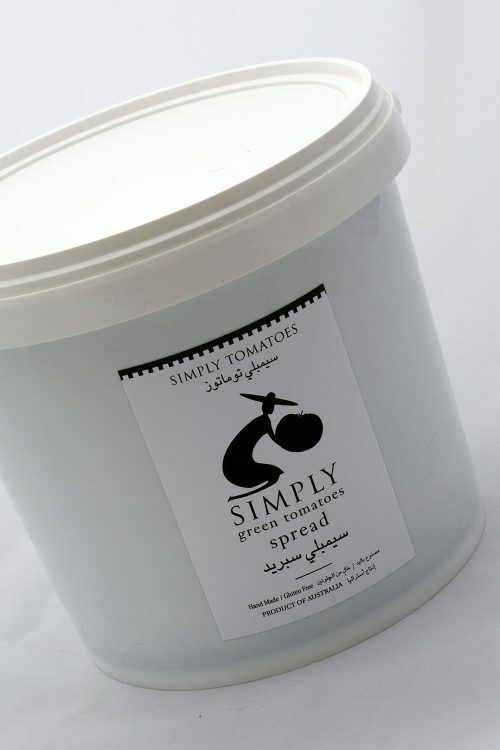 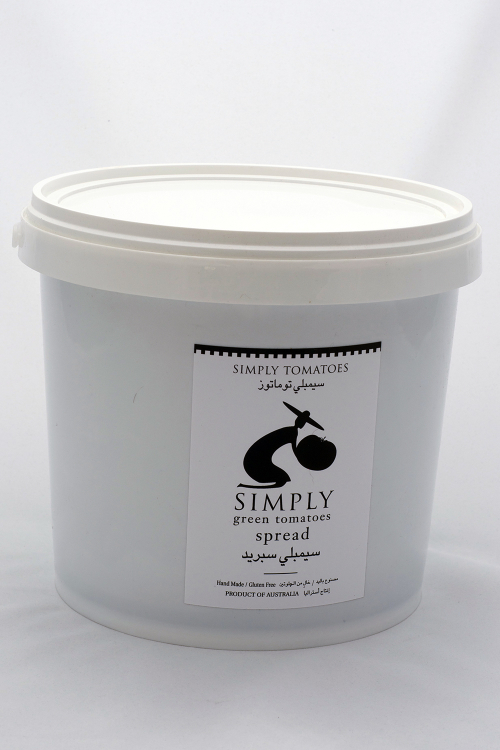 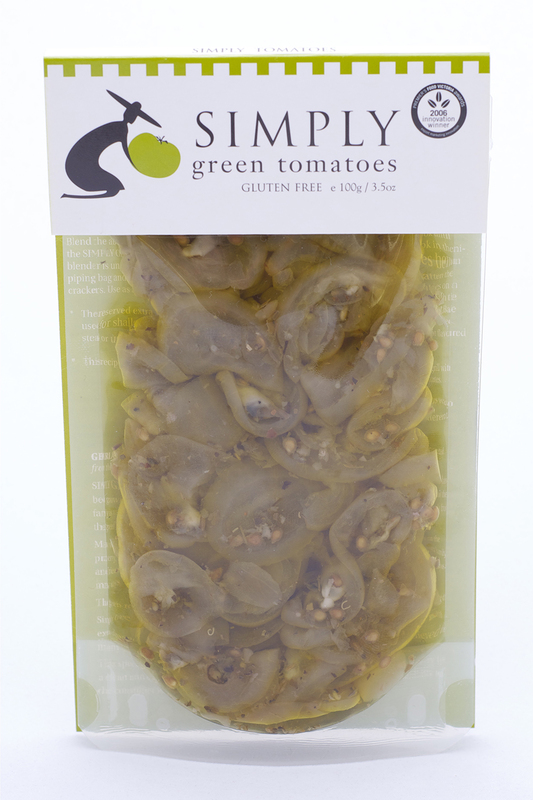 View cart “Simply Spread – 100g” has been added to your cart. 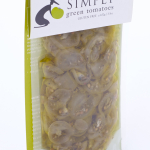 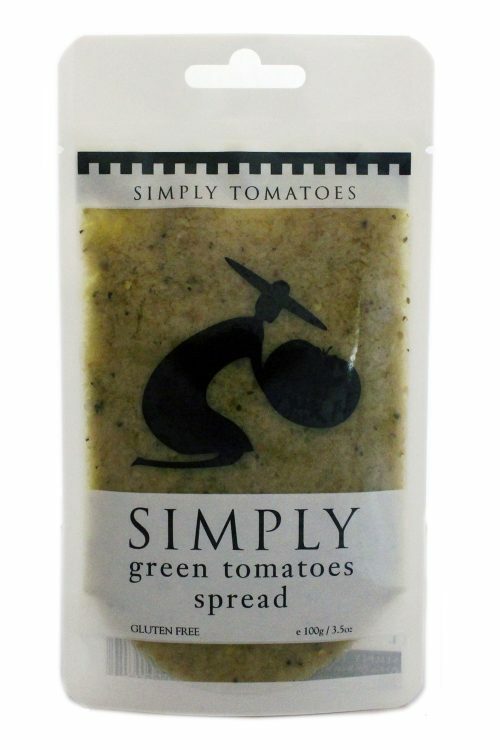 The original Simply Tomatoes product. 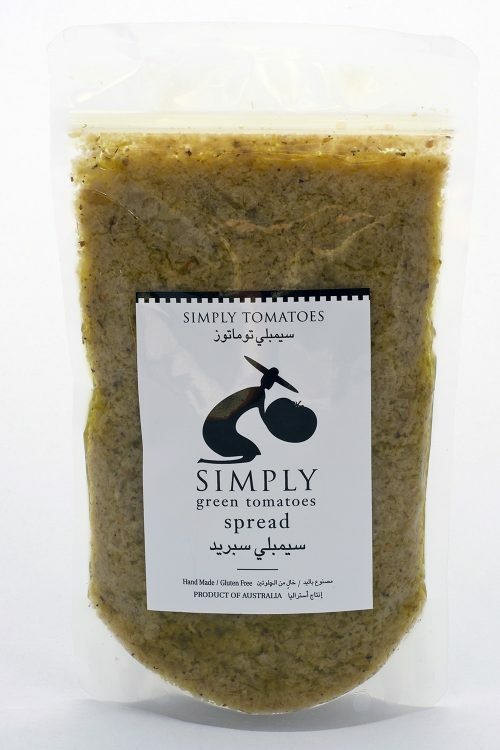 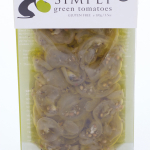 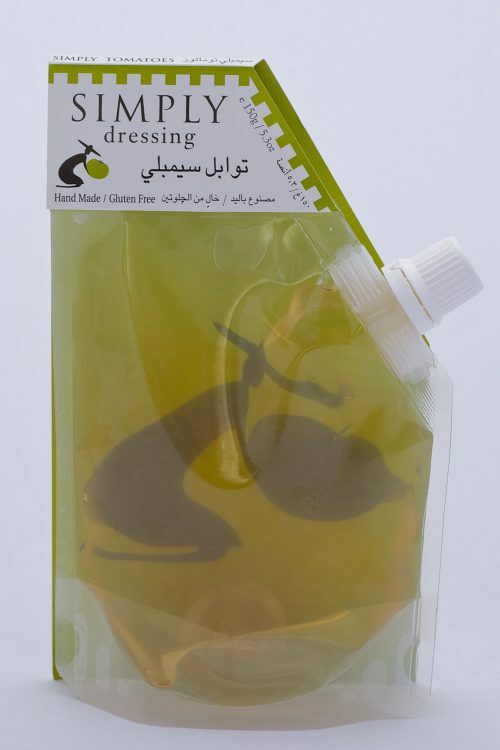 A very versatile product that can be eaten on it’s own, added to a platter or used in cooking. 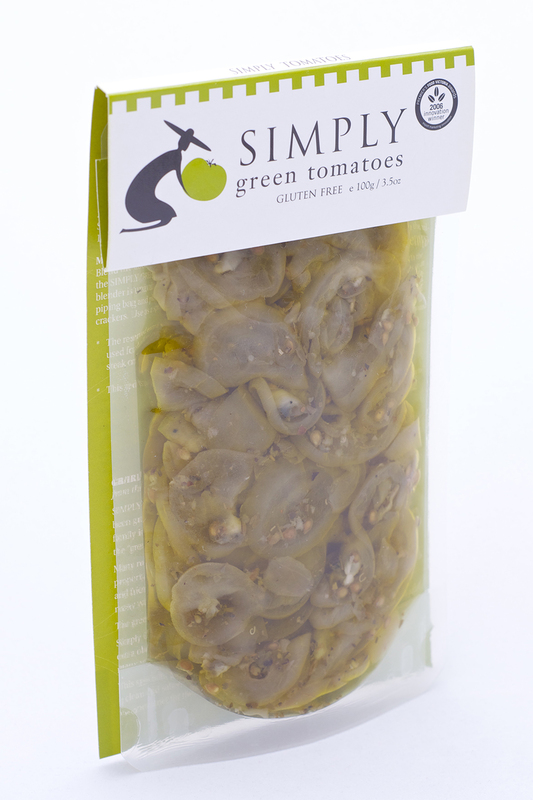 Also avaialle in 700g pouch and 5kg bucket.